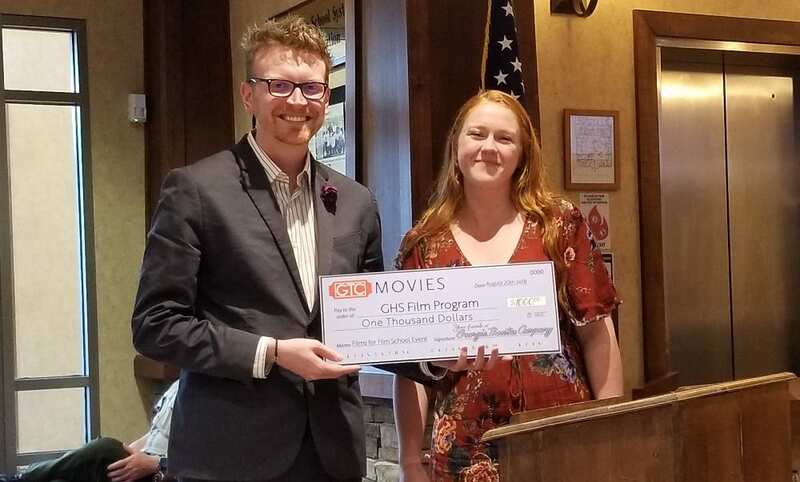 Ellijay, Ga. – The GHS Film program has cause to celebrate this week as they have received a $1,000 donation from the Georgia Theater Company, owners of Mountain Cinemas who held a special day for them in June at their grand opening. The day was held specially to celebrate the theater’s opening, but is a part of a larger program that occurs every year where theater managers like Mountain Cinemas’ Lauren Chastain get to choose a cause they want to donate proceeds towards. While the exact usage is still up in the air, the program continues to grow in the community as this year saw the second GHS Film awards in the spring. Now that a new school year has begun, we expect to see even more from this year’s coming awards show. I am pleased that a business that is new to our community is taking an interest in this aspect of our high school program. EAST ELLIJAY, GA – The East Ellijay City Council’s September Meeting saw the purchase of a new Vehicle, Replacing a Copy Machine on Lease, and accepted a lot donation to the city. The city has been having continued issues with the man copier at the office. Looking into replacements, the council’s options ranged from $5369 to $1800. That lowest price came from Duplicating Products, Inc. out of Gainesville, Georgia. With a 36-month lease, the the copier would come with 3-hour turn around maintenance. The council was informed that Duplicating Products is already being used by our local schools, the Gilmer Chamber, and local churches. With the extra references, the council unanimously approved the 36-month lease with Duplicating Products at $50 a month. 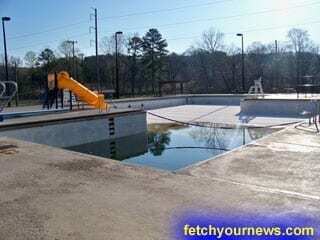 However, the city will be paying the lease annually instead of monthly. Another purchase came with a retroactive approval of purchasing a 2017 Explorer for the Police Department. Within the last month, the city hit an issue with three vehicles being out of service at one time. According to Mayor Mack West, the city traded in an older 2007 Ford F150 for a $5,000 credit at Jacky Jones Ford in Cleveland, Georgia. Previously approved to spend $27,000 in the budget on a vehicle, the trade in credit brought the original $27,500 down to $21,700 final cost. Mayor West also stated that the police are installing much of the needed equipment into the vehicle as well, which is driving down additional costs for the vehicle as well. Utilizing old surplus equipment and doing much of the work in house, Mayor West stated that Police Chief Larry Callahan reduced an expected cost of $6,700 down to an estimated $3,200 for equipping the vehicle. Moving past the purchases, East Ellijay is being offered a lot donation on First Avenue. While discussions began on what the city could possibly do with the property including a commercial building or a park area, no real discussion could begin before officially accepting the property into the city. The lot officially measures at 0.84 acres and is being donated after it was originally declared not “buildable” due to setbacks and other issues the land presents against a residential building. The city is expecting to perform a quick claim deed in the coming days to finalize the transaction. 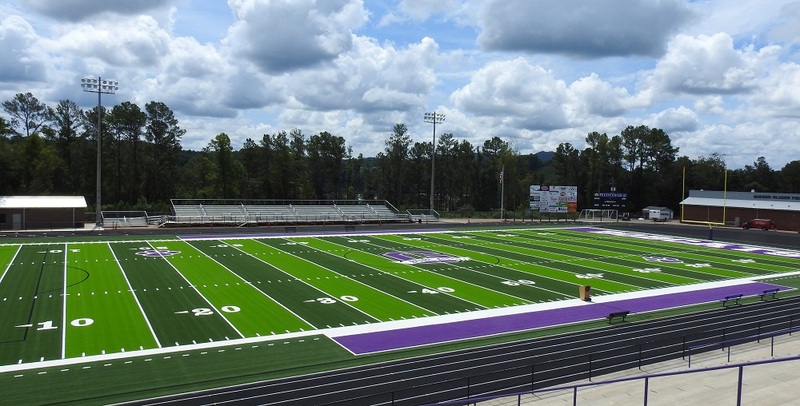 ELLIJAY, GA – Due to citizens asking and continued confusion in the community, the Gilmer Board of Education and Superintendent Dr. Shanna Wilkes asked Gilmer High School Principal Carla Foley to explain the situation of stadium parking at their August Meeting. Foley explained that the high school has discussed in previous years the option of charging for parking at the football stadium. She stated other schools in the region charge for parking and the thought arose to use the parking to aid in funding our other sports programs. Early in discussions, Foley states, a post reached Facebook about the charge before discussions had concluded causing confusion on what it would be and how it would be collected. At the meeting, Principal Foley clarified that other sports programs are going to be present at home games to collect a donation for parking. 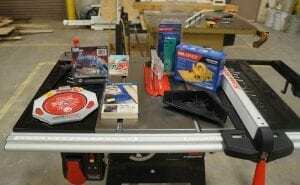 At the end of the season, the donations will be divided out among the programs involved. 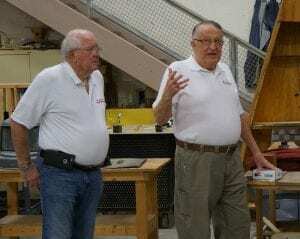 Foley also stated that the collection is a donation, and not mandatory for parking. Additionally, Foley reminded citizens that the parking lots will continue to have a transit system in place to take spectators from the lots to the stadium via bus. 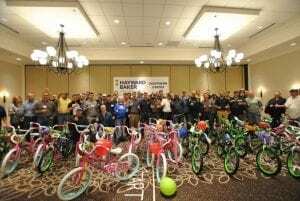 20 NEW BIKES AND HELMETS were donated to the Club as part of a team building exercise from the Hayward Baker company. The bikes were assembled as part of their exercises and we were contacted by Team Bonding, who led the training, asking us to be the recipients! Currently housed in a storage area at GMS, we will be giving away the first two bikes this week! Club Kids who wear a Club TShirt will receive a chance to win a bike in Friday’s drawing. They will receive the special ticket-to-win-it every day they wear one, so they have five chances to win! 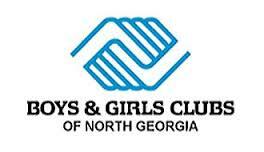 Club Kids can earn additional tickets during this week’s special activities. If they are “too big” for the bike, they can give it to a family member, friend or donate it back to the Club for future events we will be hosting. Gilmer Dug Out Club makes a $500.00 donation to Murray County Baseball. Gilmer County Dug Out Club gave a $500.00 donation to Murray County Baseball to help with the repairs to their baseball field that was damaged when a F1 tornado touched down last week in Murray County. Gilmer County High School Principal, Ms. Foley received this letter from Murray County High School Principal, Gina Linder giving thanks to all involved. Fetch Your News will update on upcoming fundraisers to help support Murray County in rebuilding their baseball fields. 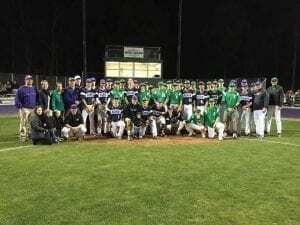 You are probably already aware of this, but last night at the Murray vs. Gilmer baseball game, the Gilmer County Dug-Out Club gave our baseball team $500 to help support the rebuilding of our baseball facility. There are no words to explain how much that meant to our school, coaches, players, parents, and community. Please tell your Head Coach and Booster Club, as well as anyone else who was involved, that we are very humbled by their generosity and are so thankful for the contribution. I hope you have a great rest of the week, and please don’t hesitate to contact me if I can ever be of assistance to you. Baseball is about community, baseball is family. The Gilmer Dugout Club and GHS Baseball were proud to be able to donate $500 to Murray County Baseball this evening in order to help them with repairs to their field and facilities after last week’s tornado. The Dugout Club would like to thank their sponsors and fans for their generosity because it was through your support we were able to give.